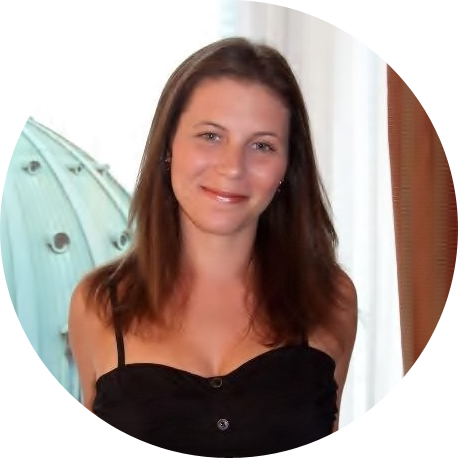 Chances are if you read, or have stumbled upon this blog, you have a reader, a writer, or an editor on your holiday list this year. 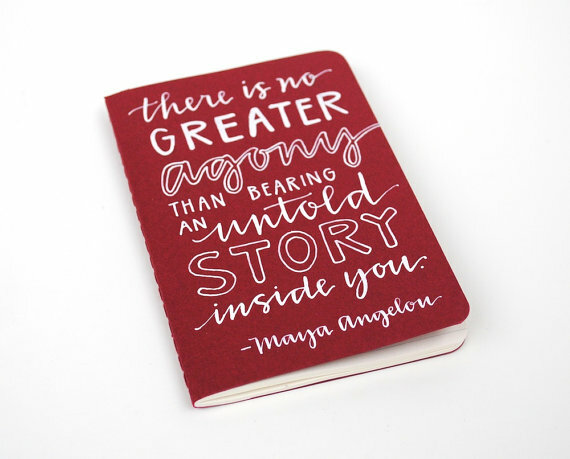 Truth is, finding the perfect gift for a reader, writer, or editor really isn't that difficult. We tend to love the simple things in life: a good book, good food, and probably good wine. But just in case you're still searching for the perfect gift, here are a few ideas to get you started. 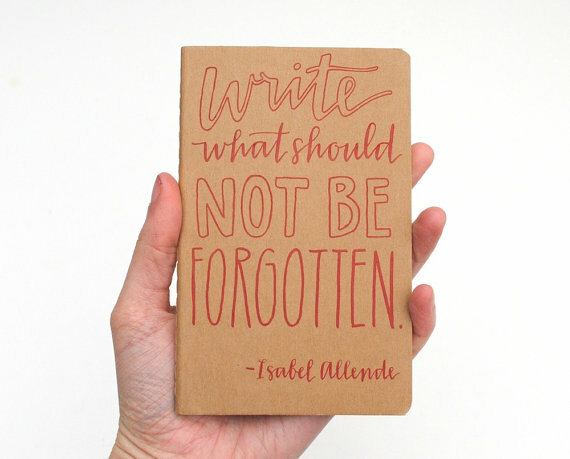 Every writer needs a notebook tucked away in his or her pocket or bag, or at the ready on a nightstand for those moments when the laptop seems too far away. 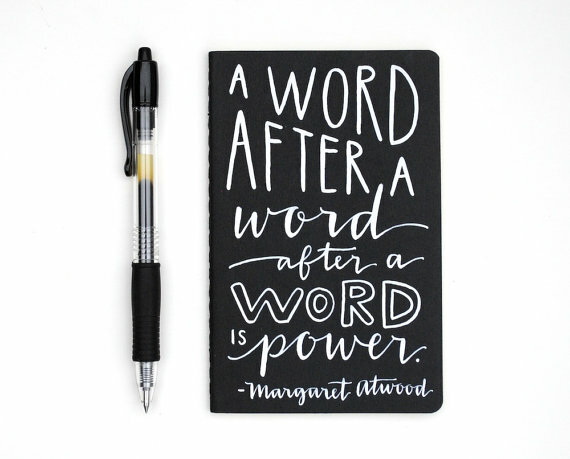 Any CanLit lover would appreciate Sparrow Nest Script’s notebook featuring Margaret Atwood’s wise words, or any of the others Moleskine notebooks in her shop. 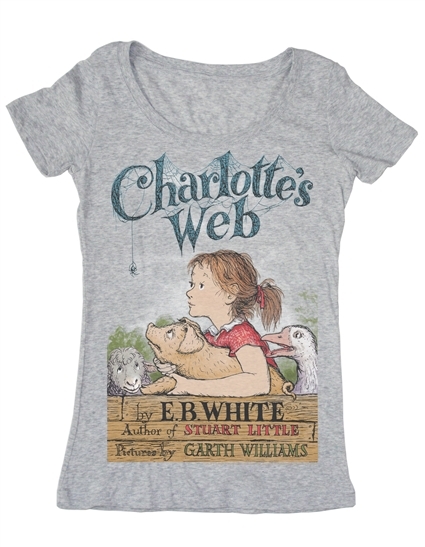 I’ve been coveting Out of Print Clothing's t-shirts since I saw them on display at The Strand in New York City earlier this year (Cough! Cough! to anyone who has me on their “Nice” list!). 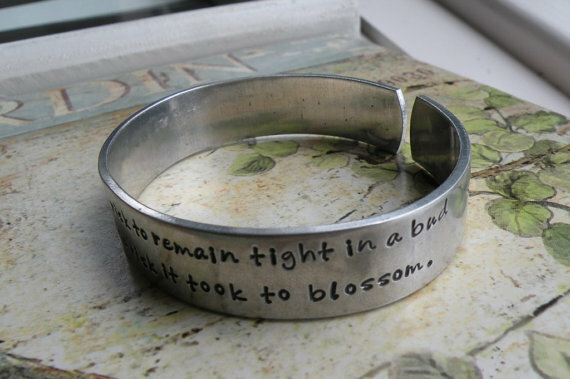 “And the day came when the risk to remain tight in a bud was more painful than the risk it took to blossom.” There are a lot of quotations by Anais Nin that make me sigh, and this one is near the top of the list, which is why I love this aluminum bracelet from Fireweed Impressions of Kelowna, B.C. 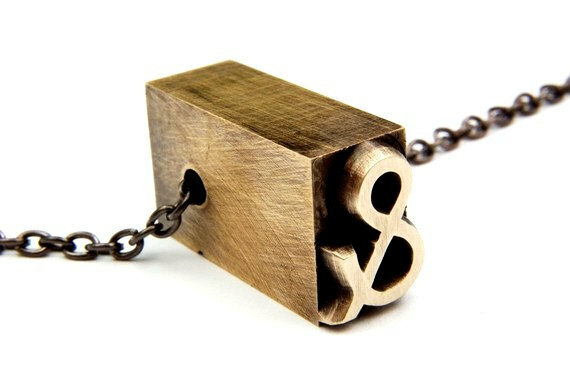 Another favourite Canadian jewellery shop is Gwen Delicious, also from British Columbia. Unless you’re very organized, and I am not, it’s difficult to remember who you’ve leant your favourite books to. 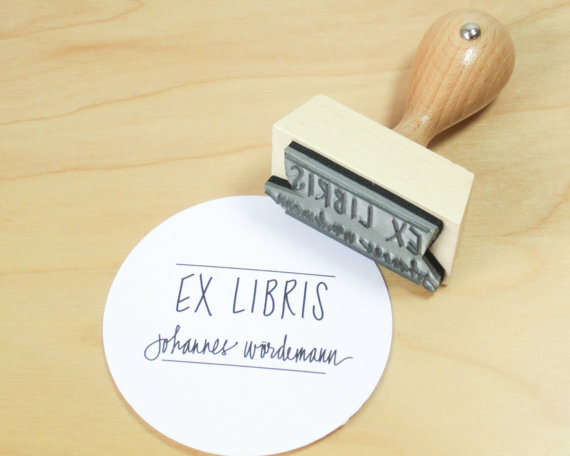 So why not give your friends a subtle (yet slightly passive aggressive) reminder that a book is on loan by stamping it with a customized book stamp? 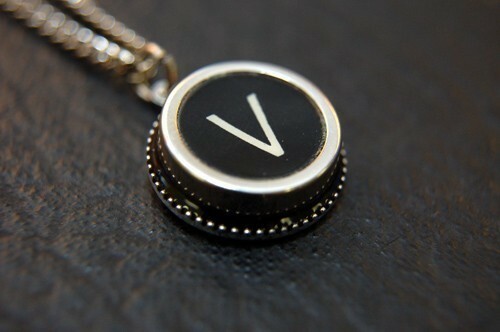 This one is a perfect stocking stuffer. Hemingway wasn’t the only writer who indulged in wine while writing, but I know (from experience!) 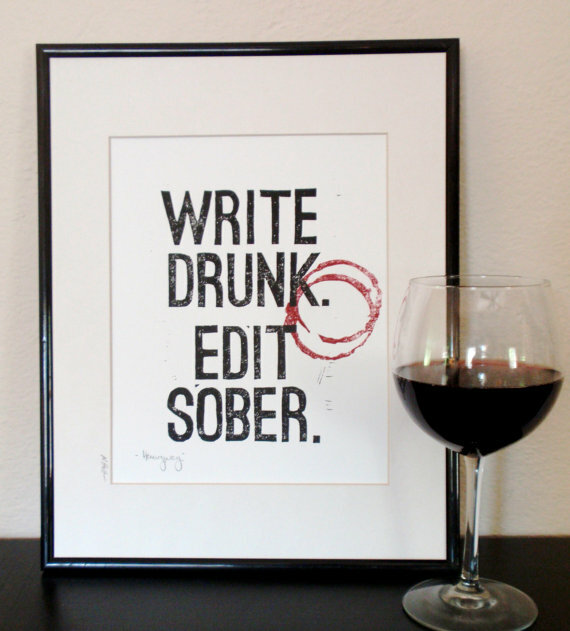 that editing while a little tipsy isn’t the easiest task. 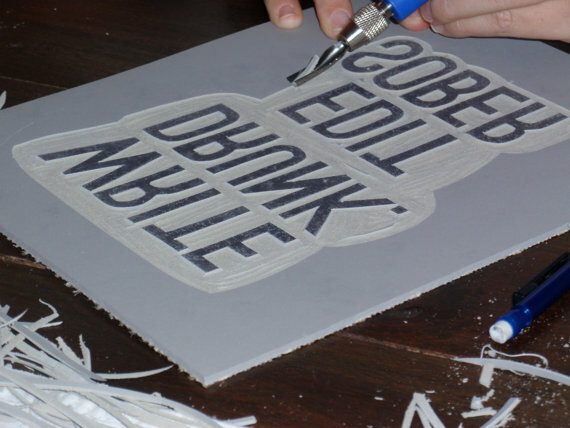 That’s why I love this original hand-carved block print by Poetic Madness. I hate to out myself here, but editors can be nerdy folk. And I mean really nerdy. We like plays on words and we really, really like punctuation marks. Many of us may even have a favourite punctuation mark. 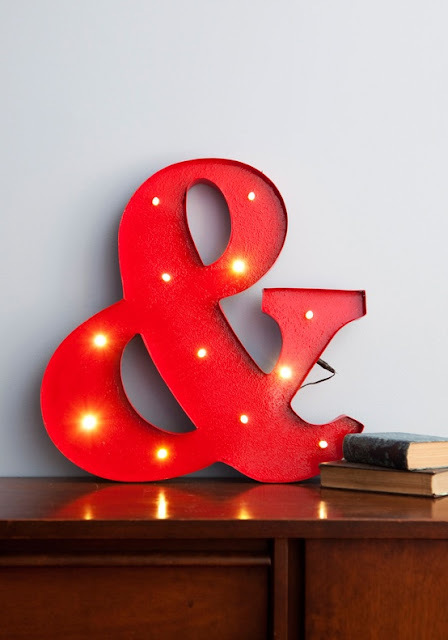 If the editor on your list loves the ampersand, you can't get more unique than the Lampersand! This one may seem obvious, but supporting your local CanLit community this time of year is crucial. And don't just head to the bestseller's shelf to find the perfect book. 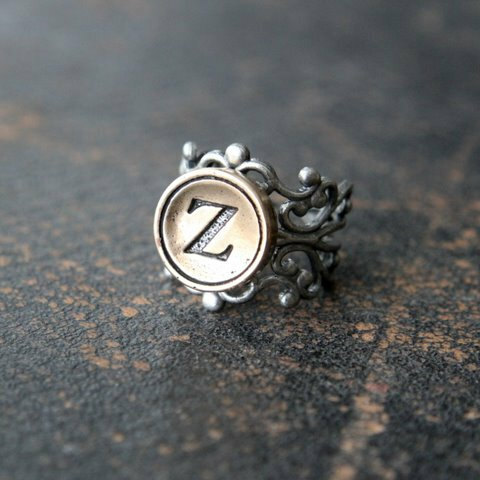 Quill and Quire's list of 47 holiday gift ideas is the best I've seen so far this year. The list is full of unique, often underrated and overlooked, books. 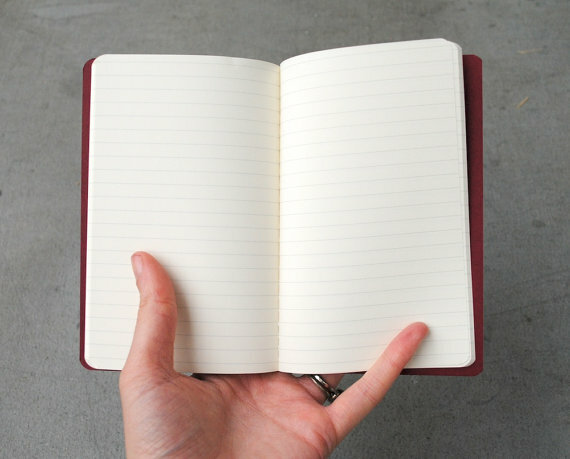 I like those notebooks. I wonder how they are with a fountain pen. I like my Moleskines for pencil, but for most pens, especially fountain pens I find even the cheaper ones are better. 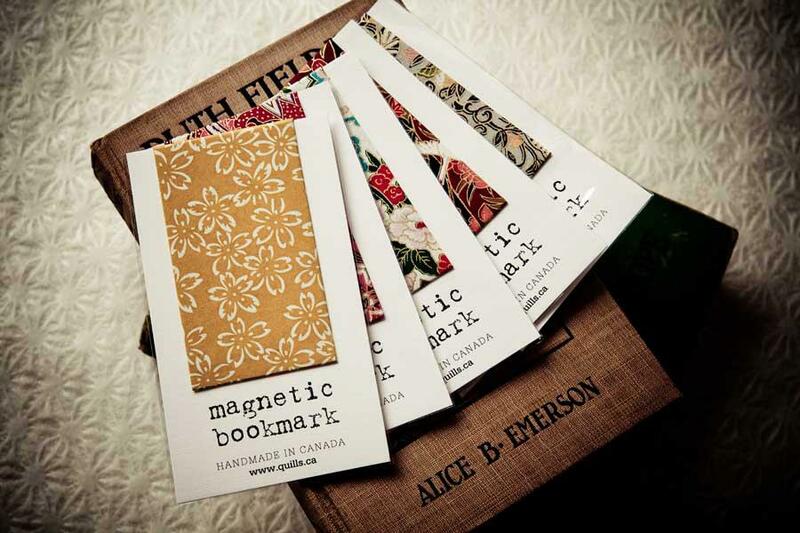 The book stamp is very appealing.